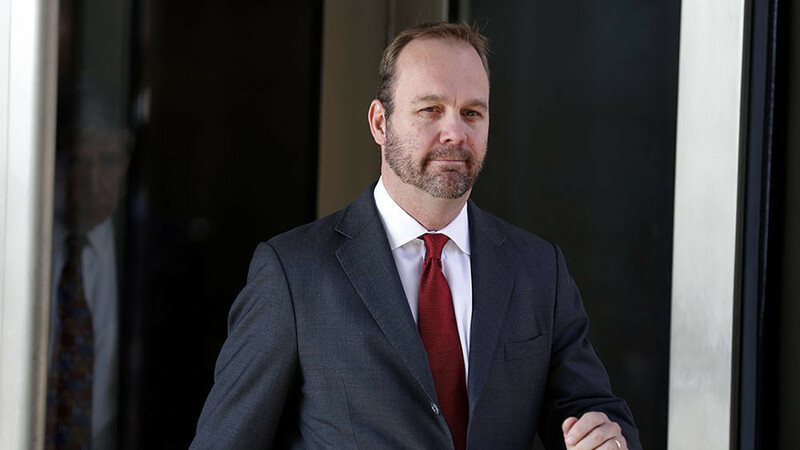 US special counsel Robert Mueller has filed a new indictment against former Trump campaign manager Paul Manafort and his business partner Rick Gates, which appears unrelated to the 2016 US presidential election. 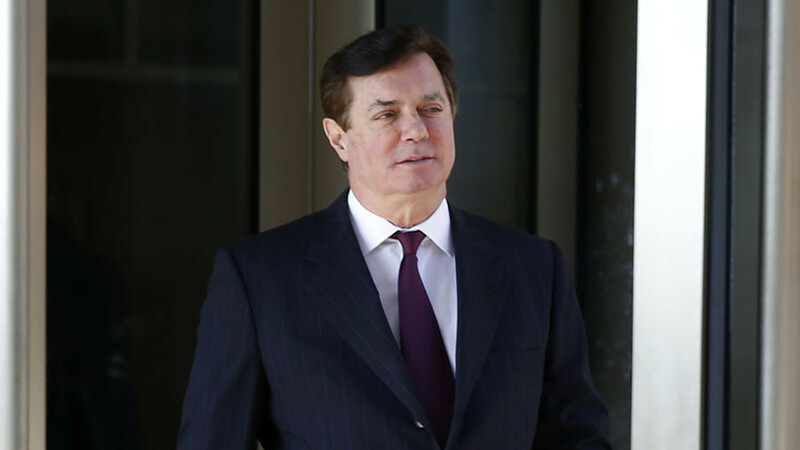 Other charges include sixteen counts of fraudulent individual tax returns, as well as failing to disclose foreign bank accounts and misrepresenting more than $10 million in income, from Cyprus-based companies, as loans. 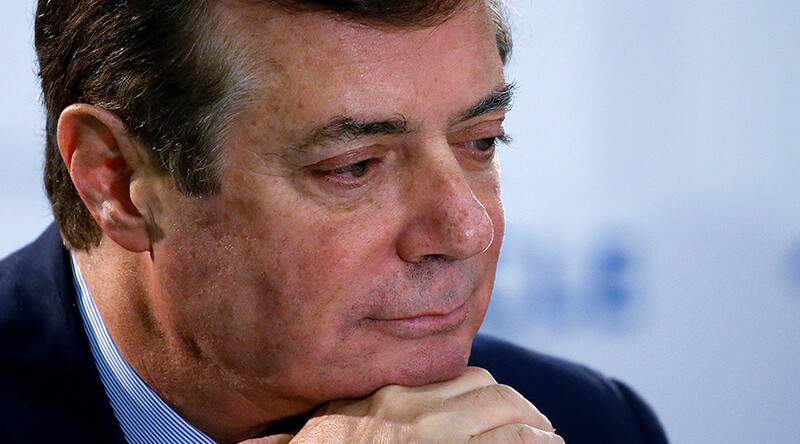 Mueller’s original indictment against Manafort and Gates, filed in October 2017, contained twelve counts, seven of which were “failure to file reports of foreign bank and financial accounts.” The rest referred to money-laundering, tax evasion and false or misleading Foreign Agents Registration Act (FARA) statements. Gates himself was accused of obtaining $3 million from the offshore accounts, and of concealing them from Treasury. 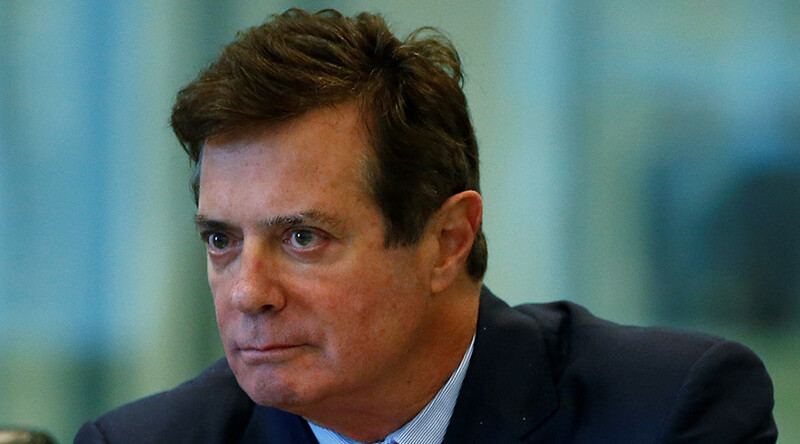 President Donald Trump has maintained that charges against Manafort and Gates have nothing to do with his campaign, which Manafort managed between June and August of 2016. Mueller, a former FBI director, was appointed special counsel in May 2017, after Trump fired James Comey from the FBI top job and Democrats accused him (Trump) of obstructing the probe into their claims that the Trump campaign colluded with Russia during the 2016 presidential election. 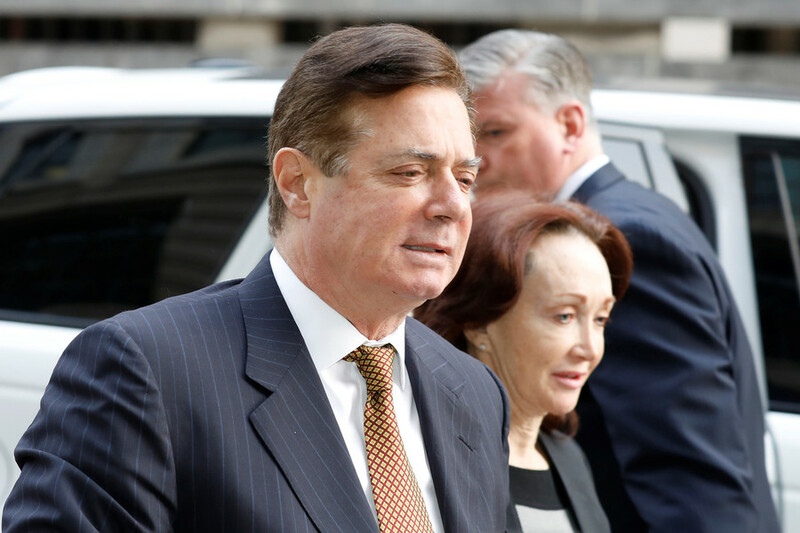 A grand jury in Virginia has filed a 32-count indictment charging ex-Trump campaign chiefs Paul J. Manafort, Jr., and Richard W. Gates III with federal tax and bank fraud allegations.